A taste of performance skills in a fun environment. We work on story telling, mime, acting, singing and dance and show our work in the theatre too. 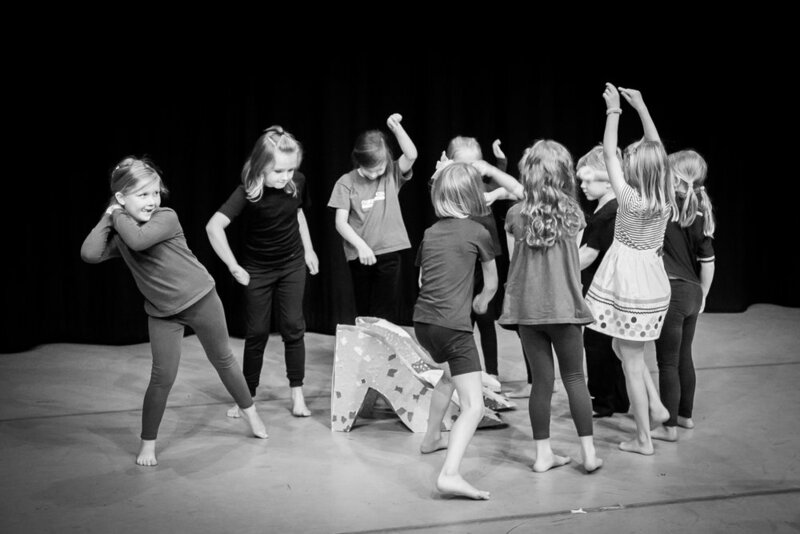 This is the ideal introduction to performing arts for your little performers and the classes also develop great skills in working together, listening, speaking confidently, and co-ordination to name but a few. Contact us below to reserve your place or try a FREE taster.